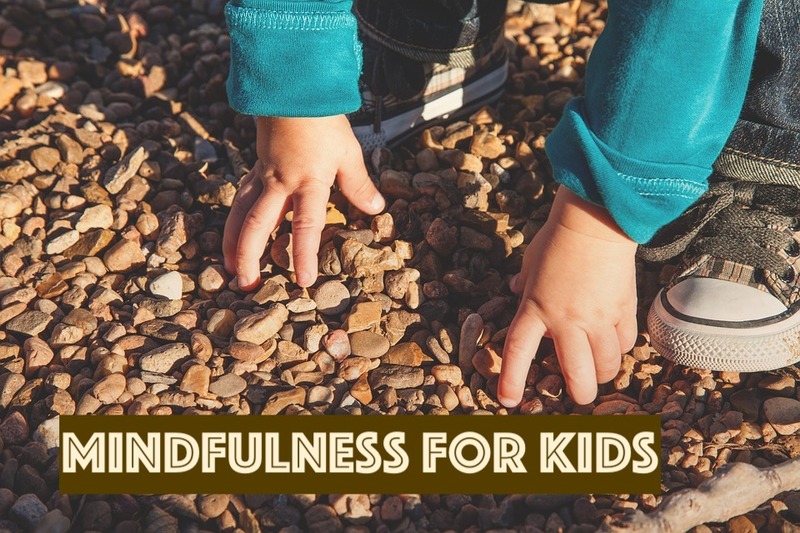 The practice of mindfulness is not just for adults, the majority of children can benefit from having mindful activities added to their days both at home and at school. There is a lot of pressure and fear placed on them coming from every direction. If they do not know how to handle that it can lead to stress and anxiety in them just as it would adults. 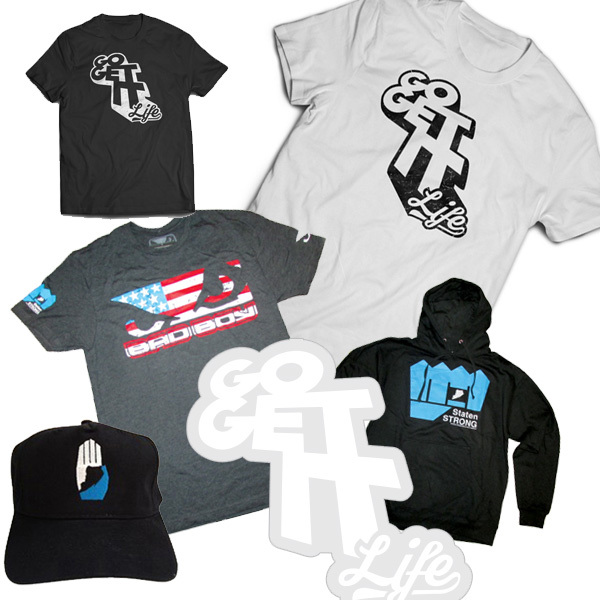 The one thing to remember with the activities is, keep it simple! Explaining mindfulness to anyone can be tricky and a bit complicated. When you get to the core of it, mindfulness is where you are aware of the world around you. You use your senses, energy, and focus when engaging in activities. For children, this practice can be empowering and can help them in many aspects of their development. It can help them focus and concentrate better in school, understand their emotions better, and improve their social skills. 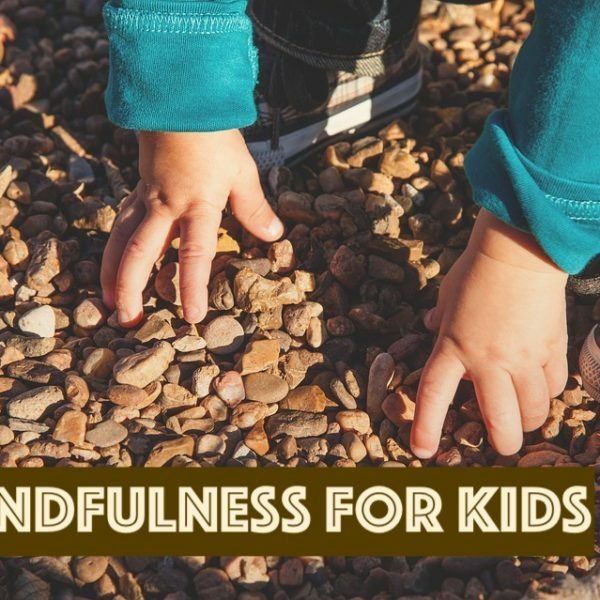 Here are some mindful activities that you can do as a family. This activity is great for when you are playing outside. All you need is some bubbles and a sunny day. Before they blow the bubbles get them to take in a breath for three seconds, then blow the bubbles with three seconds as well. It is helpful, and fun, to do this with them. While playing with bubbles, you are also doing a mindful breathing exercise. – Either at the end of each week or month, read every note! I find meditation a big help in my practice to be mindful. This style of mediating will be more appealing to kids. Spiderman has Spidey sense to feel when danger is coming, in this activity we will be using our five “Spidey” senses to be calm. Sitting together somewhere comfortably, ask them to close their eyes if they feel comfortable doing so. Next, ask them to focus in on what they are hearing, seeing, smelling, tasting, and touching. Going through their five sense has them concentrating on one specific thing and processing the world around them. I hope you find these activities helpful, let us know which one you tried in the comments below. OUR STORIES | children, children activities, mindfulness, mindfulness logbook | January 16, 2019 .